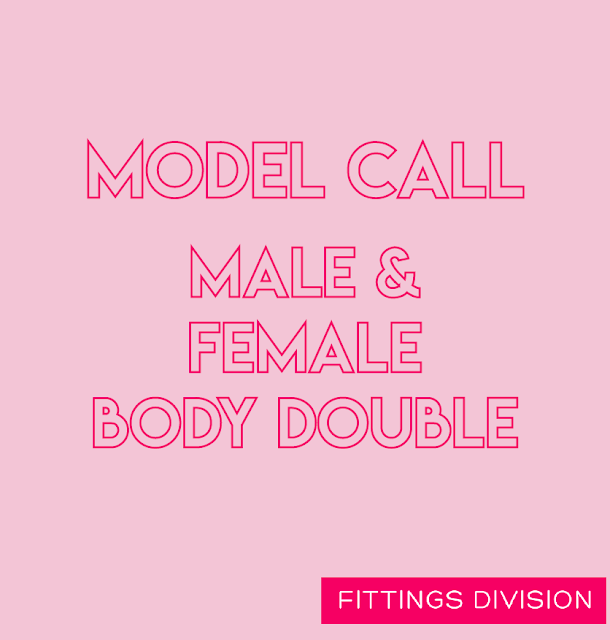 Today we are URGENTLY looking for an experienced male and female body double for an upcoming production. If you’ve got experience in working on set as a body double then we need you! Must be between sizes 8-18 for women and all sizes for men.